Apple macBook is something else and offers a new range of ability and taste in the world of laptops built to last by among the best in the business this machine is up there with the very best. Its 13.3-inch (diagonal) Retina display; 2560-by-1600 resolution at 227 pixels per inch 8GB of 1866MHz LPDDR3 onboard memory 512GB PCIe-based flash storage 720p FaceTime HD camera Intel Iris Graphics 6100 Ultrafast all-flash storage. There’s a reason they call it “flash.”Thanks to the superfast read and write performance of the PCle-based flash storage, you’ll notice a difference in whatever you do. 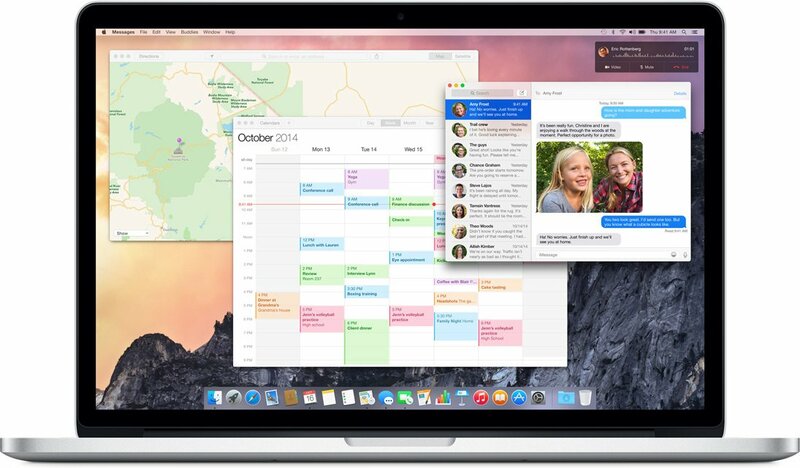 Starting up is really fast, apps launch quickly, and navigating the desktop feels fluid and responsive. Beautiful Design Staying true to Apple's mantra of designing beautiful products for everyday use, the MacBook Pro MF841 is certainly no exception. This macbook comes with Apple's usual state-of-the-art breath taking design. This thin and lightweight mac comes with a glossy LED-backlit display together with a minimalist design that includes a buttomless multi-trackpad, while packing performance thanks to the powerful 2.4 Ghz Intel Core processor. Powered by the all-new fourth-generation Intel Core i5 processor, the MacBook Pro 866 is not shy hence it comes to performance. This endowment was designed to make it use less power and still deliver high performance. So now you can do more, for longer. The Intel Iris graphics chip offers faster rendering, so whether it is opening graphically intensive applications or playing games, everything should be a breeze with this machine. The Macbook Pro MF841 is not short of connectivity options. It sports Apple's Thunderbolt port which offers speeds of up to 10Gbps, more than 20 times faster than USB 2.0. It also comes with 2 USB 3.0 ports and a HDMI option so you can always be connected wherever you are.Seamless Sync Enjoy sync services across your devices thanks to Apple's iCloud. This feature stores your content and lets you access your music, photos, calendars, contacts, documents, and more from whatever device youﾒre on. So if you take a picture with your iPhone or make changes to your meeting schedule on your iPad, iCloud sends it to your mac too. The services makes sure you are ever connected across all your devices. 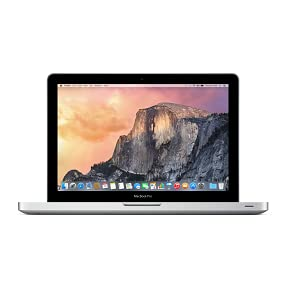 -Order the Apple MacBook Pro MF841LL/a-13.3" ​ today and have it delivered to your doorstep within 1-3 working days or same day delivery within Nairobi. -Same-Day delivery in Mombasa on selected items. -Pay on delivery via cash/mpesa.